Caritas International is a confederation of 165 Catholic relief, development, and social service organisation operating in over 200 countries and territories worldwide. The Caritas of Brindisi serves many important functions in the community. During lunch hours, the Caritas offers a meal to those experiencing poverty or homelessness. The Caritas of Brindisi also provides temporary housing to asylum seekers and refugees, mostly families with small children. Participants of the Summer migration fellowship will serve at the Caritas 2 days per week. Participants will be able to able to experience a number of different roles at the Caritas ranging from preparing the lunch service, interacting with refugee families that live upstairs, handing out packages of food for residence to take away, or organizing lunch services in the courtyard. The service mindset that participants are asked to adopt during their work at the caritas is one of humility and observation. The dedicated men and women of the Caritas of Brindisi have been working with people on the margins of society, including migrants and refugees, for decades. 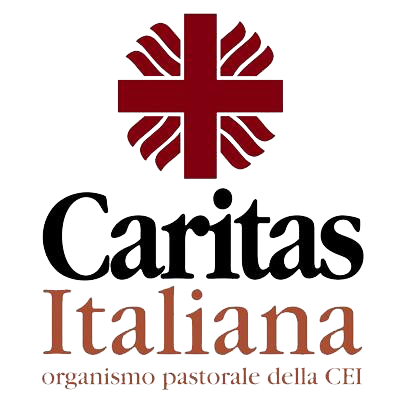 The Caritas offers participants of the fellowship a rich view of cultural mindset of southern Italy and in particular Pugliese people and their deep hospitality.